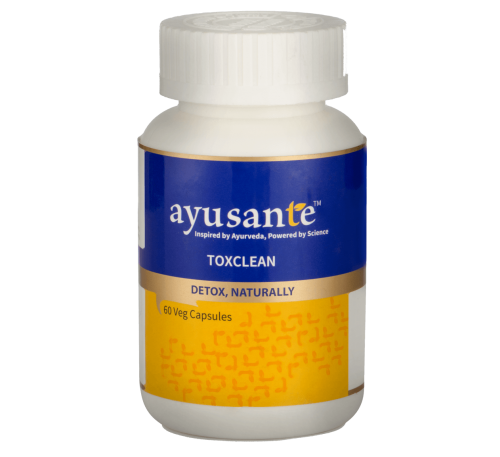 ToxClean is a unique powerful formulation of natural ingredients that are known to help regulate digestion, relieve constipation, flush out body toxins, cleanse colon and purify blood. 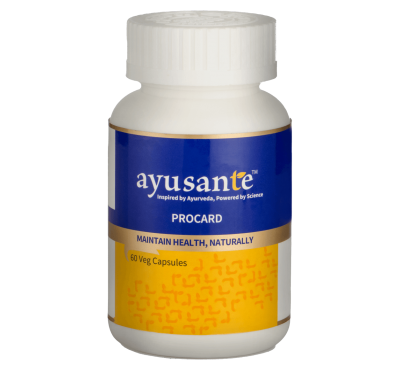 They are well-researched for their antimicrobial, anti-allergic and laxative properties. 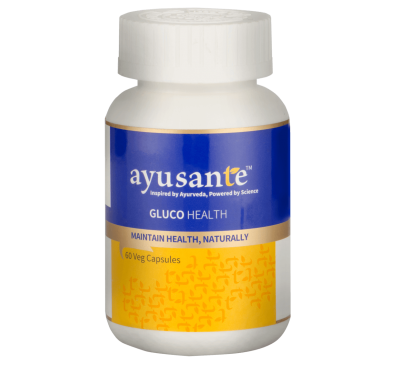 It helps colon cleansing, and thus expelling various toxins from our body. 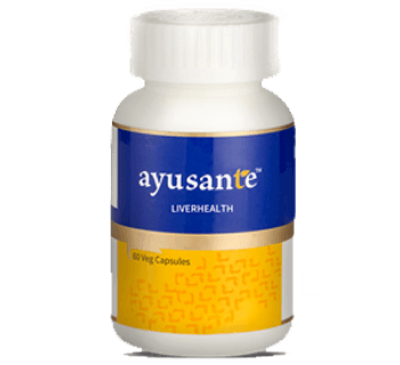 Liver plays a major role in the process of detoxification. 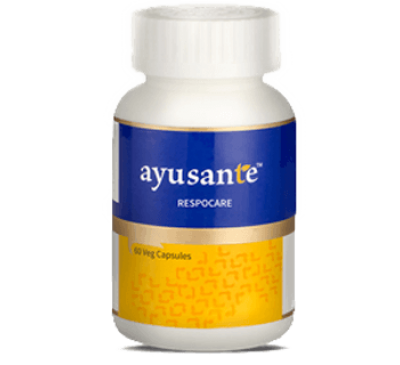 Phyto-actives present in the formulation are well researched for their hepato-protective activity. 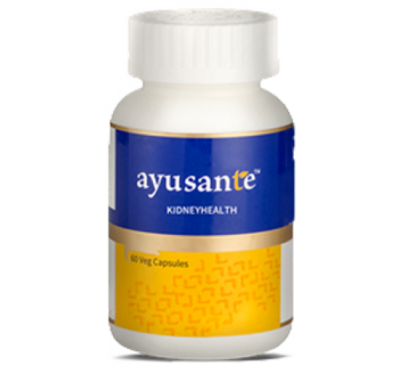 Vestige Ayusante VITAL COMPLEX Vital Complex is a combination of powerful natural antioxidants t..